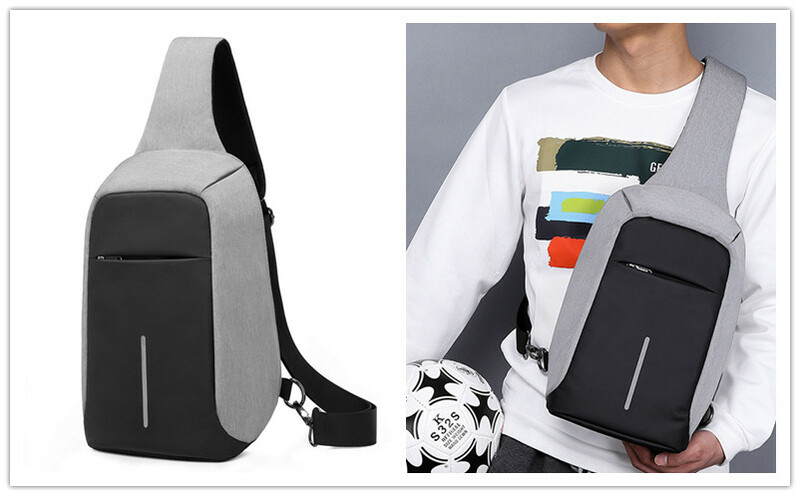 Men cross body bag has been popular among men since its emerge because its amazing look, small size as well as anti-theft design, which also never fall out of fashion. So if you are looking for something to make your look amazing, just look at here. Here are some amazing cross body bag provided for you. Let me introduce them to you. The look of this Men Anti-theft Chest Bag is simple but fashion. And what amazes me most on this bag is its anti-theft design because its zipper is fully hidden in the back of the bag, which make thieves hard to find its opening. What’s more proper size can accommodate the things you take. It can be regarded as the perfect combination of functionality and fashion. This bag look like the last one. Both of them are with the anti-theft design and fashion look. 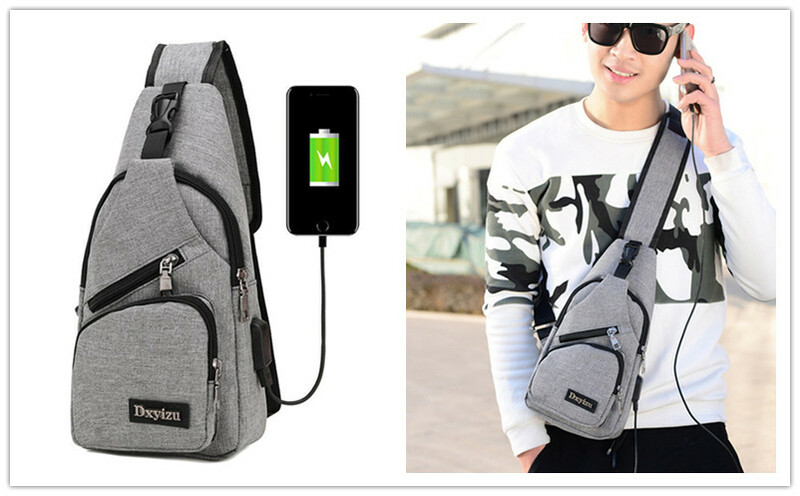 But you may find its amazing point that it is designed with built-in detachable USB port so you can charge your smart phone more convenient and easier, which is chased after by many fashion men and boy especially by smart phone alcoholic. Black Leather Shoulder Bag is anther fashion and functional option for you. It is made from leather so it is waterproof especially in a rainy day. Even with the leather material, it will not make you feel hot in summer because of its small size. 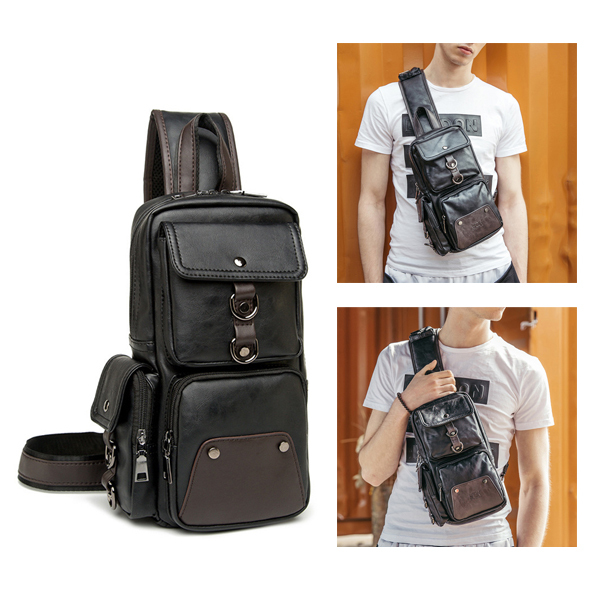 And Men Leather Shoulder Bag is designed multi-pocket, which can provide you with convenience. Amazingly fashion look can be easily matched with your daily clothing. ← How to Wear a Waistcoat Casually?